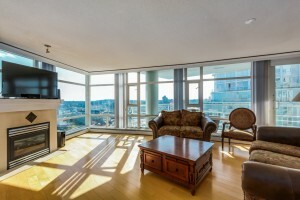 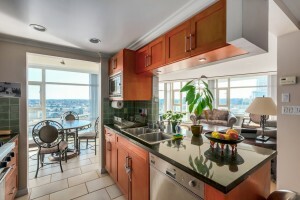 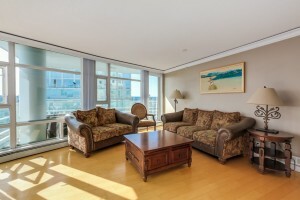 YVR 4 Sale » 3301 1199 Marinaside Cres. 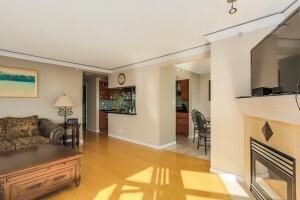 -3 bedroom waterfront view home! 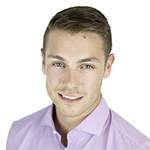 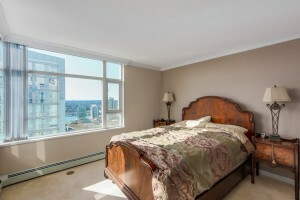 3301 1199 Marinaside Cres. 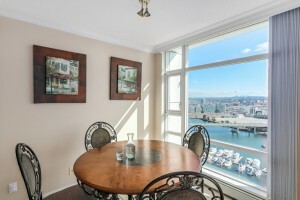 -3 bedroom waterfront view home! 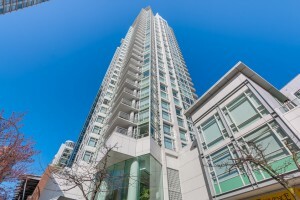 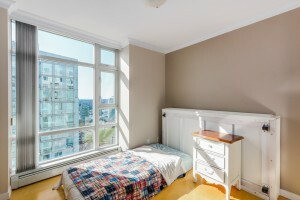 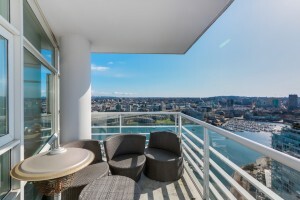 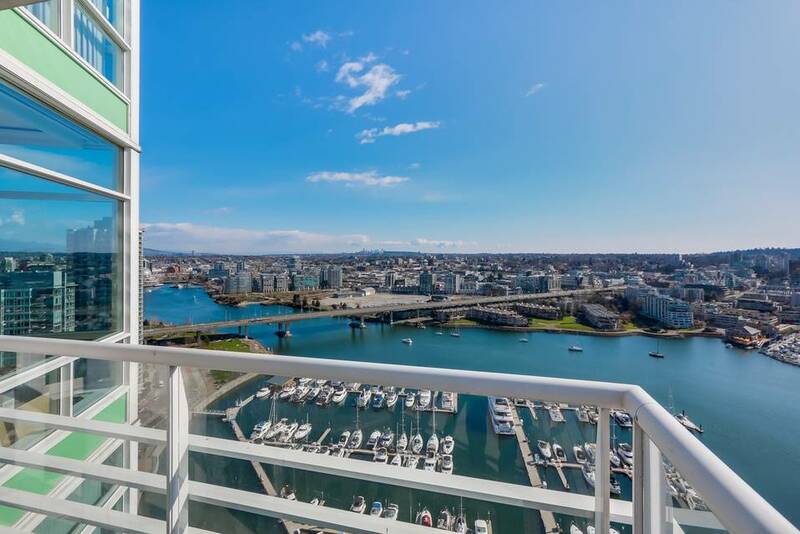 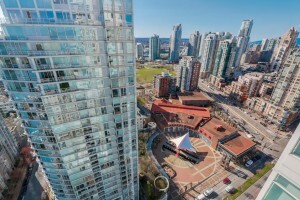 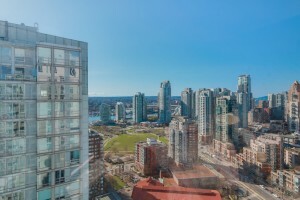 Indulge in the stunning backdrop of unobstructed views of False Creek, marina, cityscape & magnificent sunsets from most every room in the luxurious SW facing 3 bedroom & den corner suite in Aquarius 1. 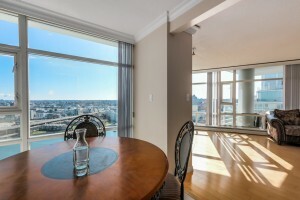 Living room & dining rooms adornedwith wall to wall windows to take advantage of spectacular views. 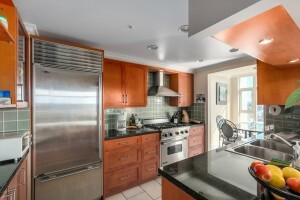 Granite counters, cherry cabinetry and high-end appliances in Kitchen. 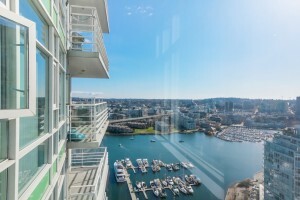 West balcony boasts panoramic views. 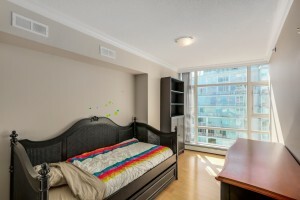 Spacious master bedroom offers walk in closet and ensuite featuring soaker tub w stand alone shower. 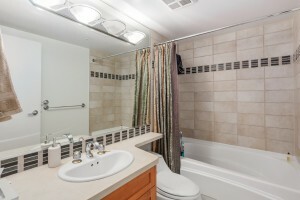 Flooring includes marble, wide plank hardwood, and slate. 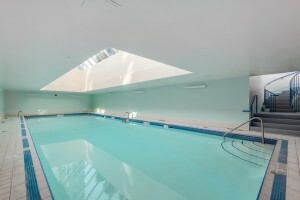 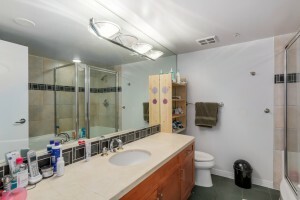 Amenities include 24 hour concierge, pool, full gym, hot tub, outdoor rec area with BBQs and ponds. 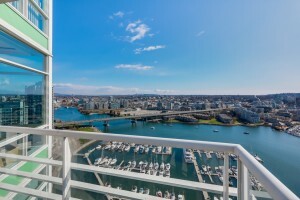 Across from Aquabus & False Creek Boardwalk. 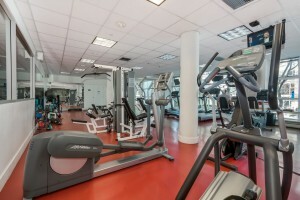 2 parking, 1 locker.